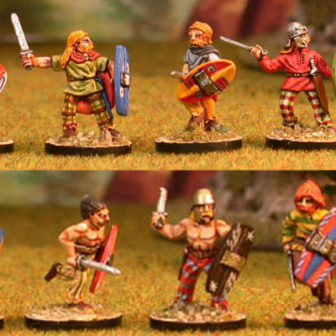 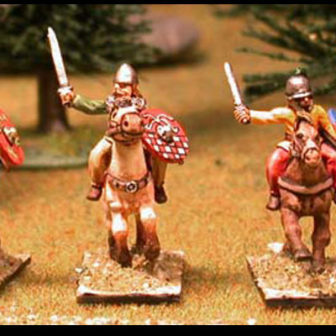 This range represents gallic armies, both continental and insular. 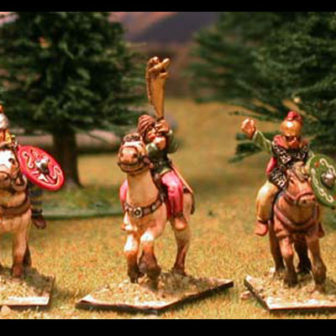 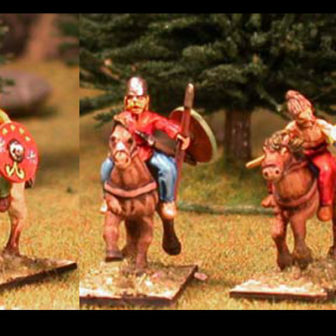 You can get infantry warband, light and heavier cavalries, chariots, etc. 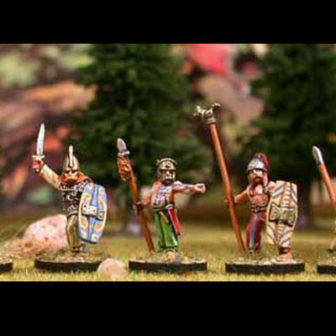 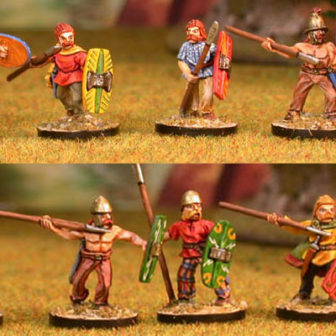 Corvus Belli (www.corvusbelli.com) and Totentanz Miniatures (www.totentanz-miniatures.com) have reached an agreement to produce, under license, Corvus Belli’s 15mm historical miniature ranges which went out of production a time ago.